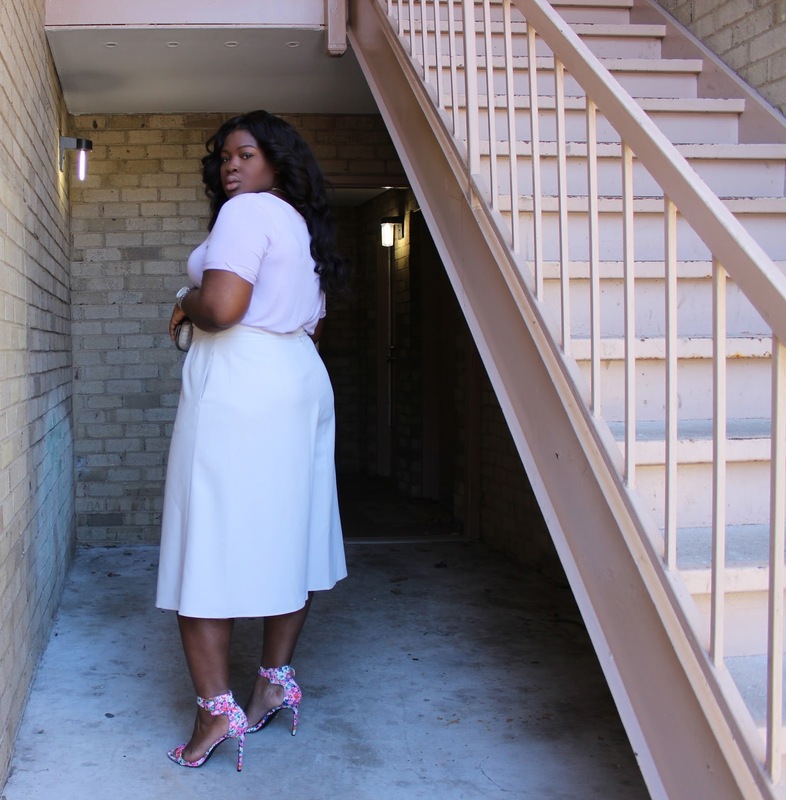 I love the midi silhouette and embraced it whole heartedly early on, but I decided to switch it up this spring by choosing a short instead of a skirt. After seeing fashionista after fashionista during the fashion weeks in Europe I knew it was a trend to try. There are many versions of this trend but I decided that a more aline silhouette would be the most suitable for my body type. 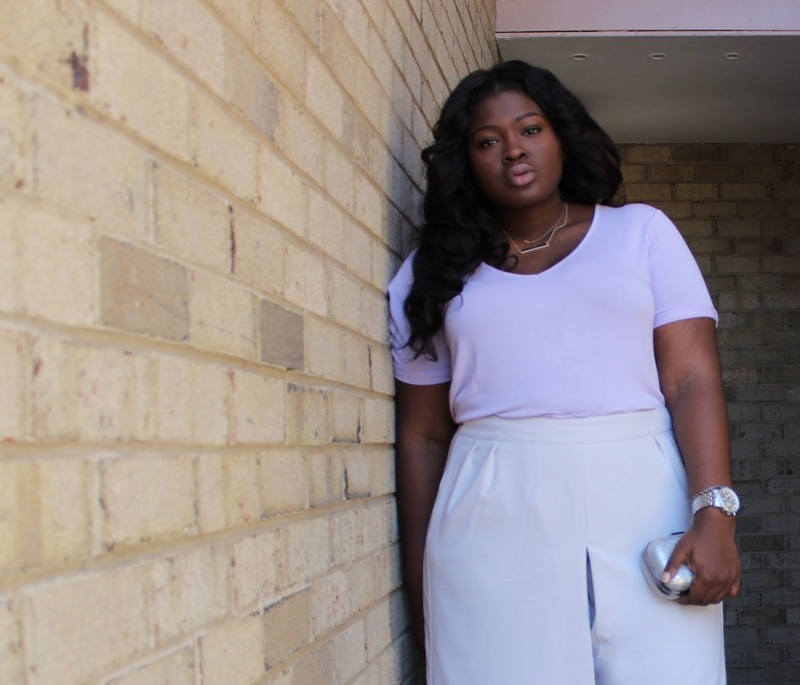 Does “flattering” matter to you, do you consider your body type when choosing what trends to try? You found it and Rockin' It. Now, I understand why. . .you look Fabulous! You look amazing!!! Like totally amazing!!! I love the way you put this together! FIYAH! you are beautiful and you do look absolutely amazing. 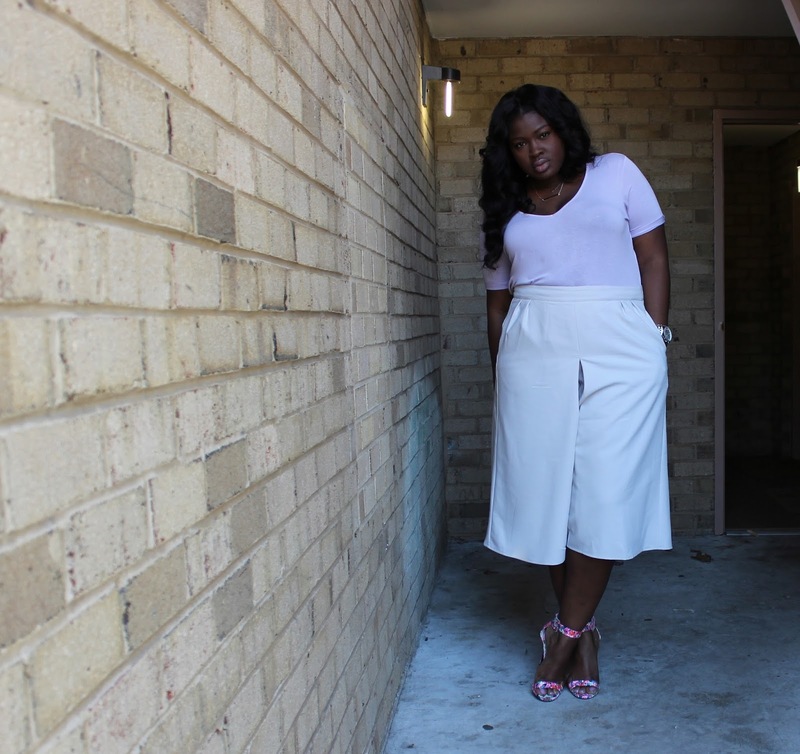 I simply love the look and I need those culottes in my life ASAP! Hi, I love the look and you look very pretty. 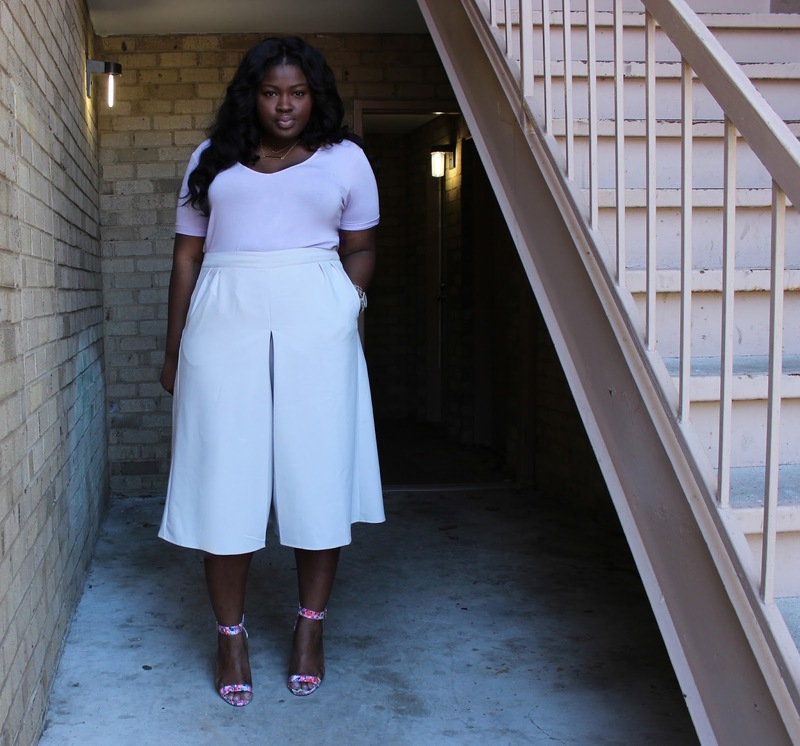 Where can I find the culottes you are wearing?